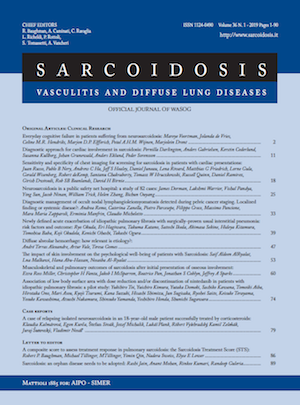 Five years ago, Sarcoidosis Vasculitis and Diffuse Lung Diseses, started its publication online -in addition to print – with a renewed Editorial Committee comprised of R. Baughman, C. Saltini, U. Costabel, M. Drent, S. Harari, D. Moller, N. Nagai, A. Pesci, V. Poletti, L. Richeldi, P. Rottoli and A. Wells. Since September 2008, the volume of submissions did significantly increased while the number of issues per year and the number of pages per printed issue remained unchanged, creating an impassable bottleneck with ensuing publication delays. 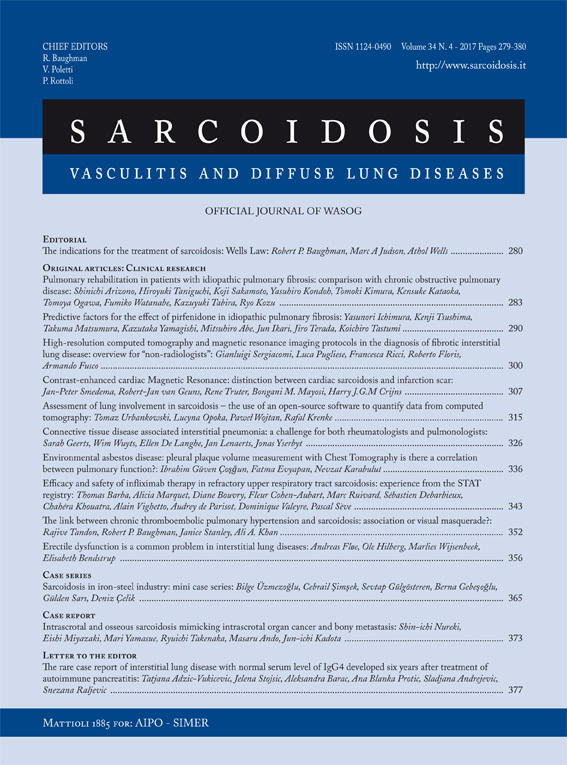 The World Association of Sarcoidosis and Other Granulomatous Diseases (WASOG), the Italian Association of Hospital Pulmonologists (AIPO) and the Italian Society of Respiratory Medicine (SIMeR) have agreed to move the Journal to online only publication with the aim of increasing the number of SVDLD issues per year from two to four. 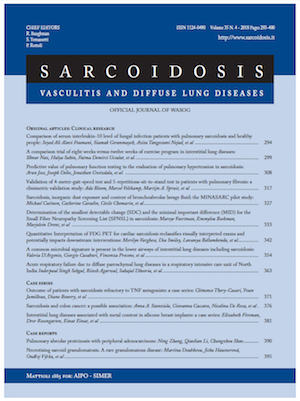 The printed issue will still be available through additional subscription. In addition, in order to shorten publication time, the Publisher has adopted the OJS electronic platform for manuscript submission and handling. 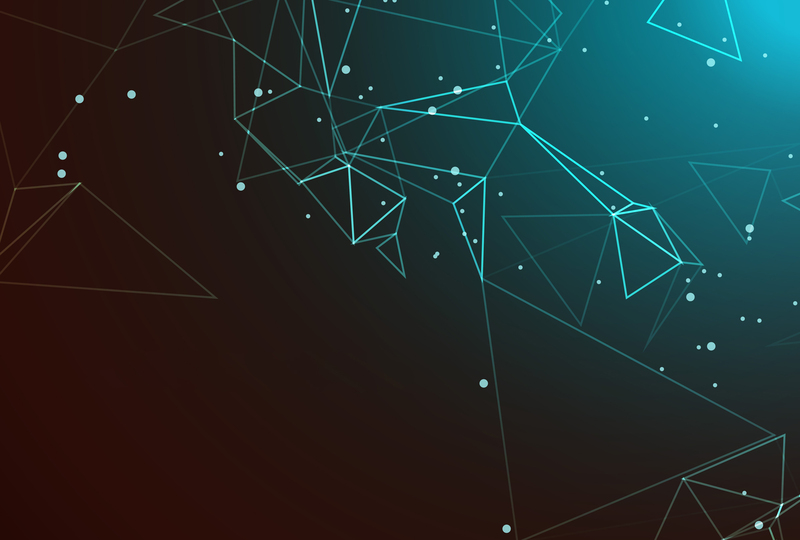 Online publication, together with upgraded manuscript handling, will allow faster manuscript processing and more rapid publication of accepted manuscripts. In addition, processing of manuscripts through the OJS platform will allow published articles to be downloaded directly from online databases. 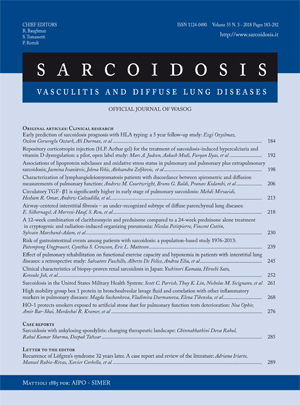 We would like to thank the Associate Editors, Editorial Board Members and all the Reviewers whose outstanding work made Sarcoidosis Vasculitis and Diffuse Lung Diseses grow and to serve, in its renewed format, the needs of this vibrant community of interstitial lung disease Clinicians and Scientists who has supported the Journal by submitted their excellent work. Manuscripts are submitted to reviewers and the editorial board reserves the right to suggest alterations or reject any article. Authors will be informed of the reasons for any suggestions or rejections. Opinions expressed by authors are not in any way binding for the Journal. The manuscript has not already been published or submitted for publication elsewhere. The manuscript is written using Microsoft Word for Windows. The manuscript complies with the requirements of the Instructions to Authors in About the Journal. 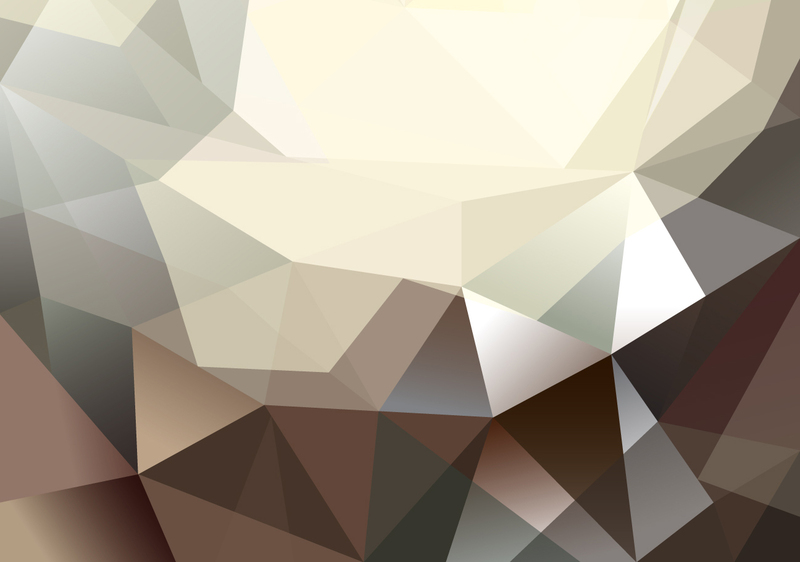 Figures in jpeg/tiff format (or high resolution pdf) have been uploaded individually as supplementary files after uploading the manuscript.